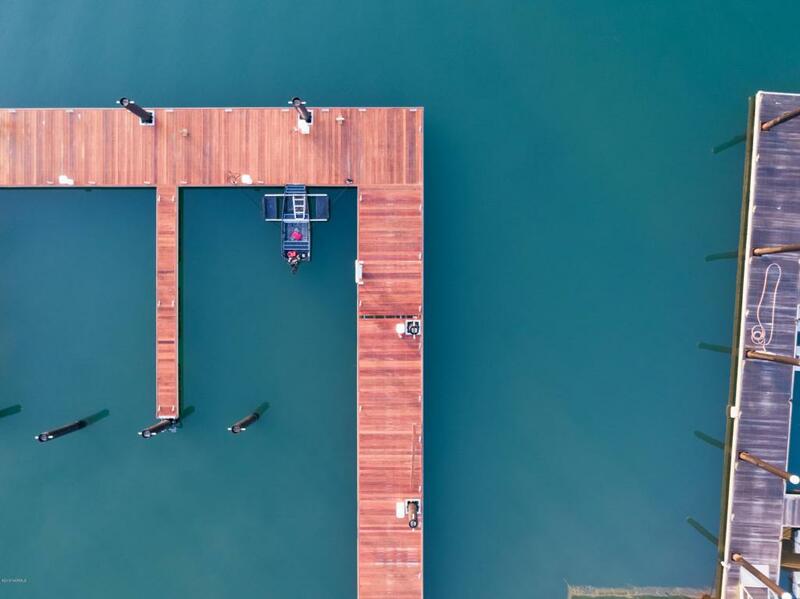 Two prestigious commercial boat slips in the Crocker's Landing Marina now known as 'The Landing''. 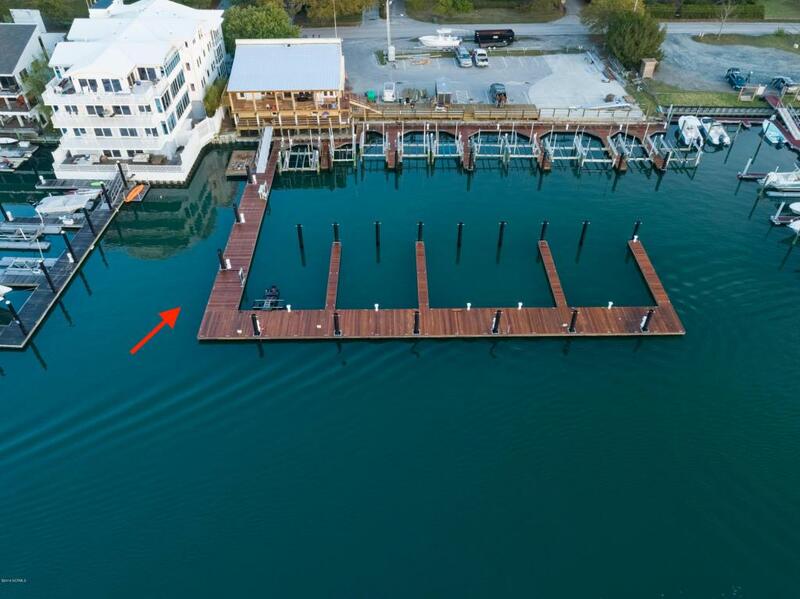 These slips are directly on the Intracoastal Waterway and are subject to a 4 year lease. Slip #23 is 40 ft. and Slip #24 is 57.8 feet for a total of 97.8 feet. Instant income producing wet slips with access to private parking, newly rebuilt epay docks, refurbished clubhouse with bath and shower. Just off Airlie Road, these slips are in a prime marina at Wrightsville Beach. 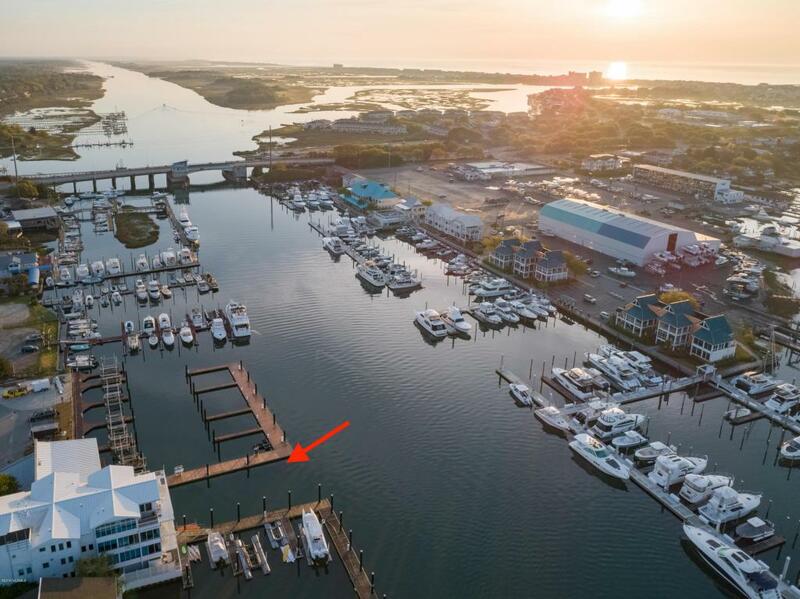 Just steps to many shops and restaurants: Dockside, Fish House, Bridge Tender and more. Less than a mile from the Masonboro Inlet and the sandy shores of Wrightsville Beach.